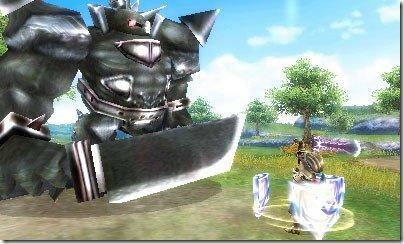 Final Fantasy Explorers Screenshots - Get a Job! 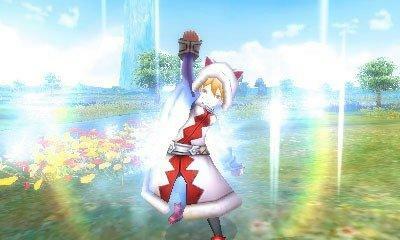 Square Enix quietly revealed a new Final Fantasy during E3 through the popular Japanese weekly comic magazine, Jump. Now that E3 is over, more information has been slowly leaking out and is not being lost in the shuffle. 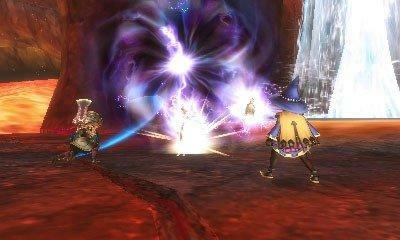 Final Fantasy Explorers will be an online action RPG with plenty of traditional job classes to choose from. So far, all that has been made public are the most basic of job classes: the high defense Knight, the high attack Monk, offensive magic Black Mage, and healing magic White Mage. The Q&A on the official website, translated by Siliconera, claims there will be about 20 to choose from in the final game that will be announced in future updates. 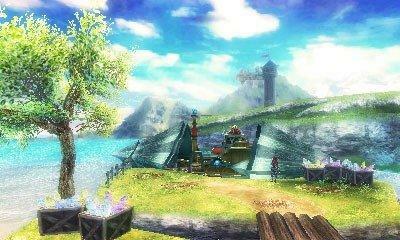 Other new information comes via the “hometown,” which will act as your hub base in between online quests and missions. 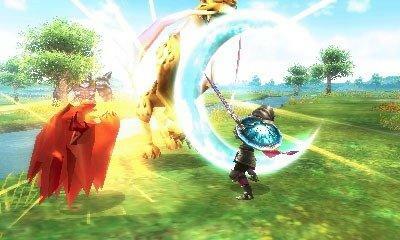 So far, Final Fantasy Explorers seems to be Square Enix’s long overdue answer to the Monster Hunter series. 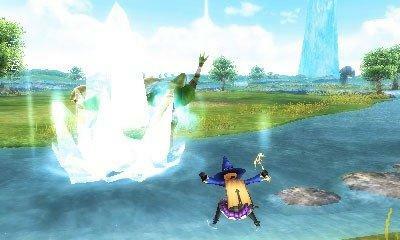 It’s a portable co-op action RPG with both local wireless and online multiplayer modes. The graphics make it look like an old fashioned Final Fantasy title, but we’ll have to wait and see more before jumping to conclusions on its overall quality.